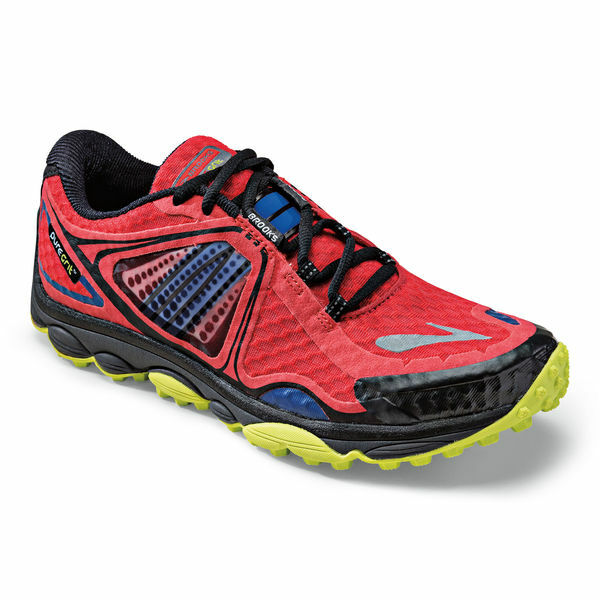 With stability and support, this lightweight running shoe is perfect for logging plenty of miles. 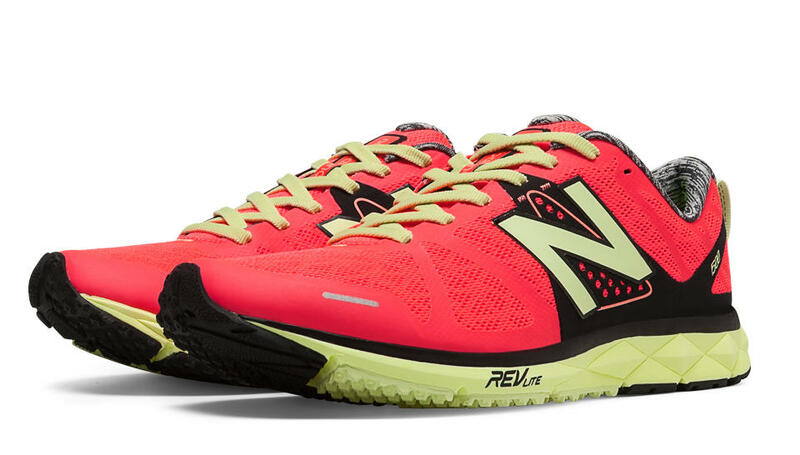 Inspired by climbing shoes, these runners have maximum grip and protection for anywhere your run may take you. Whether you’re doing jumping jacks or bodyweight training, you need a shoe that’ll provide support, no matter what direction you’re moving in. 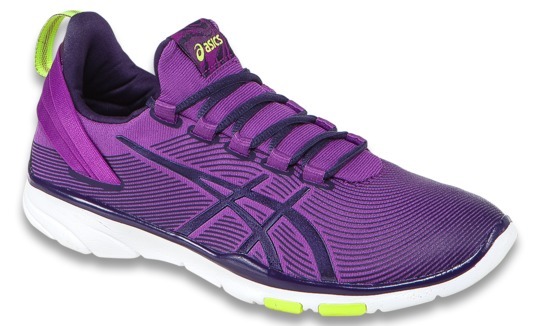 The Gel-Fit from ASICS provides cushioning while the sock-like tongue ensures a solid fit. 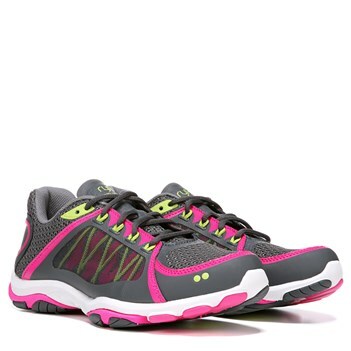 Ryka shoes have a pivot point to help reduce stress on your knees while you’re shaking things out. These shoes also have great traction, durability and support, allowing them to keep up with you in your dance fitness class. 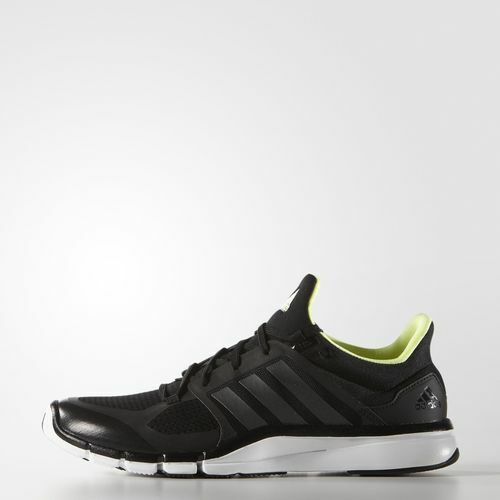 Cross-training requires a versatile shoe, like the Adipure. The flexible sole and mid-foot support make them perfect for the number of different movements you’ll be going through in your cross training workout. 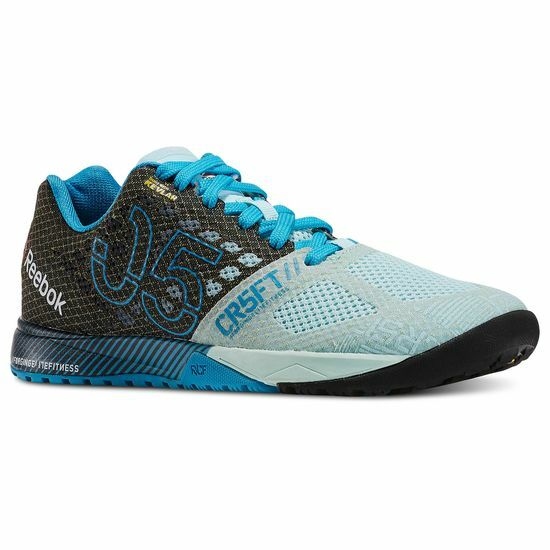 This lightweight, mesh shoe provides durability and protection during HIIT and plyometric training. Jump on! 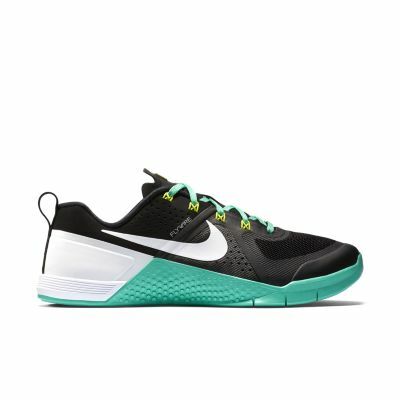 When you’re lifting heavy, you want a shoe that has strong heel support to keep you grounded and stable throughout the lift. These shoes are also made with Kevler, a material that’ll help to keep your feet protected. A memory foam core provides cushion that is customized to your foot. 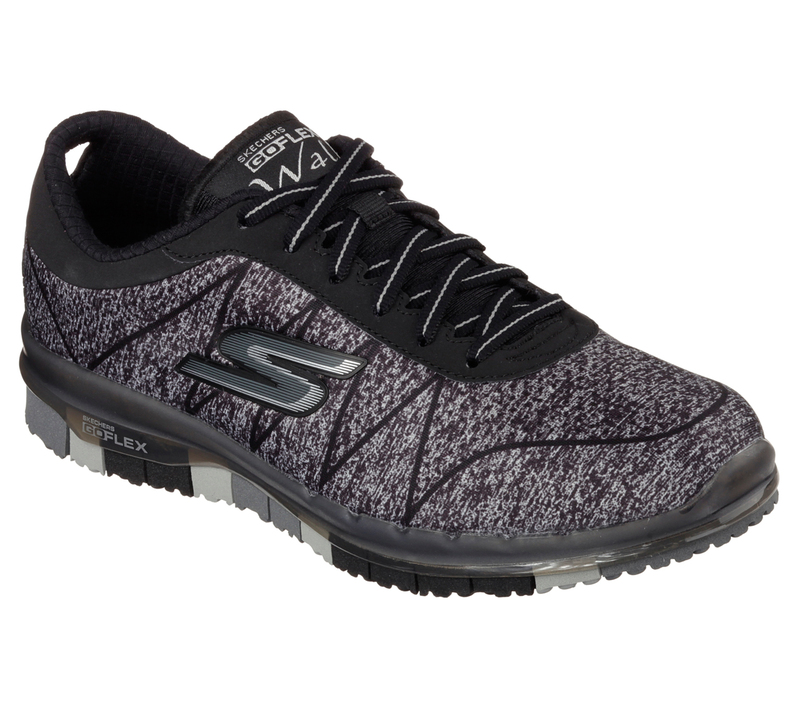 This lightweight shoe is also flexible, making it idea for walking. 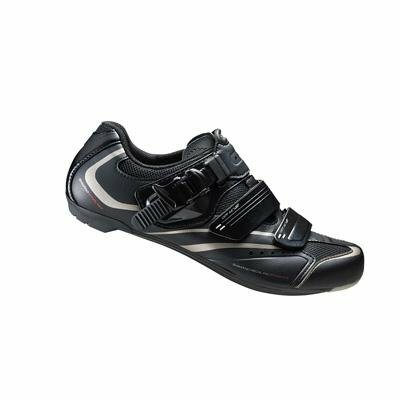 The secure fit of this shoe helps you to generate more push, which can help improve your performance in spin class. Compared to other cycling shoes, these have a more comfortable cushion. 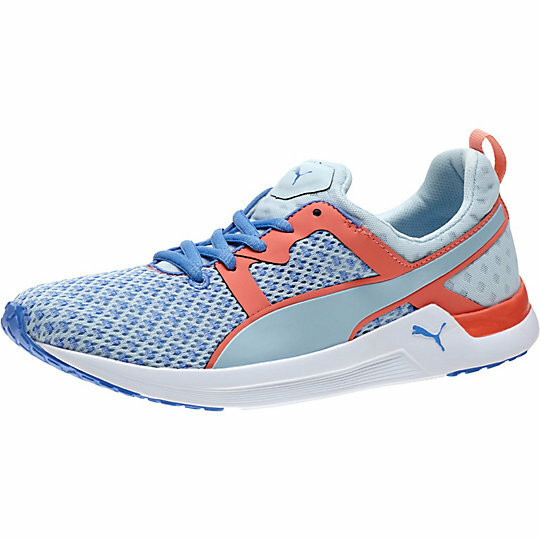 Lightweight and dynamic, this shoe helps you stay quick on your feet as you punch, jab and kick your way fit. 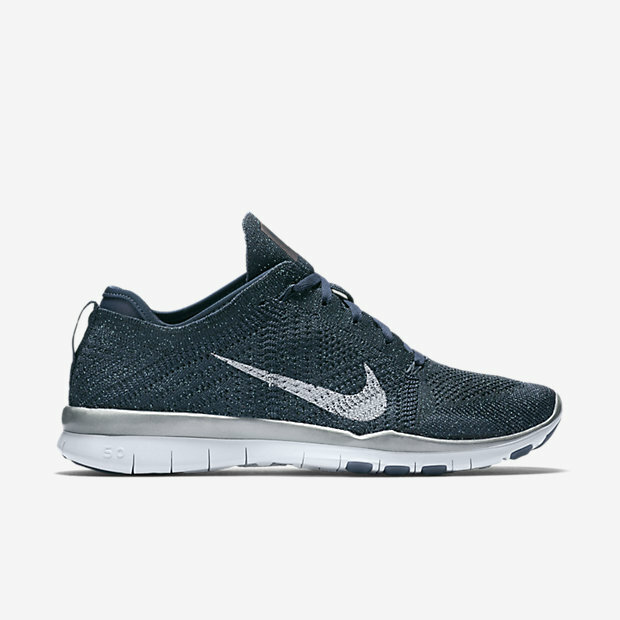 For rowing workouts, you want a shoe that is even throughout the heel and toe, making the minimalist Nike Free’s ideal to help you generate even foot pressure and keep your foot at an even angle. 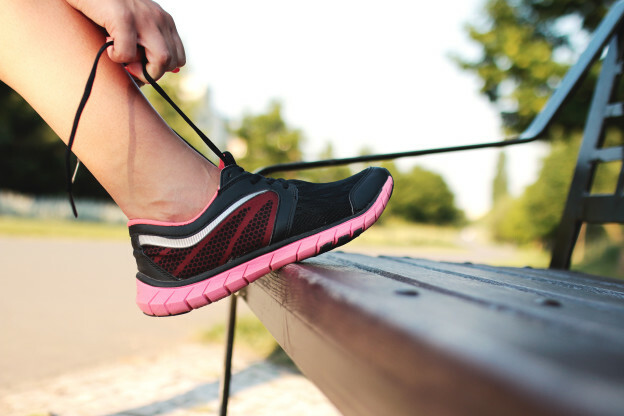 For treadmill workouts, you want a lighter shoe than you’d wear on the road. This show is also designed to help improve turnover, which is necessary on the treadmill. While you can certainly do yoga barefoot, you may find yourself needing a little more support and traction – especially if you’re doing a fusion class or cardio yoga. These socks help provide gentle support while still allowing each toe to move individually.